Everyone deserves a beautiful and confident smile! During your first visit to your Orthodontist (which is your evaluation appointment), Dr. Kershman will establish a tentative diagnosis and treatment plan, including a discussion of treatment time and cost. 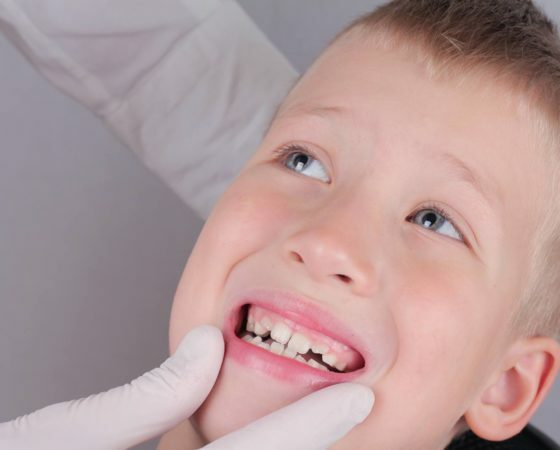 If treatment is ready to be started, records, consisting of impressions, X-rays and pictures, will be required to confirm the orthodontic diagnosis. This can often all be done at the first visit. At this time we will also discuss your responsibilities as a patient and your financial arrangements. As more people discover the benefits of a healthy attractive smile, any hesitancy about social acceptance decreases. Braces do change your appearance somewhat, and they feel a little strange at first. After a few days, the strangeness disappears, and you may find friends, classmates or even co-workers admiring you for choosing to improve your appearance and self-image. After all, you are making a difference in your future and you should be proud! Your involvement in your treatment is so important, we consider you our partner in helping to achieve the smile which you may have only dreamed of. Because of our total commitment to excellence, service and care, we are confident you will find orthodontics will help you achieve more of your goals and give you a positive, self-confident outlook on life.